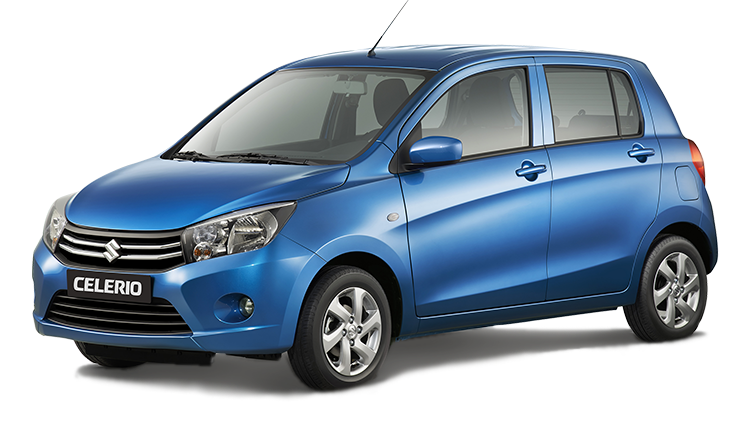 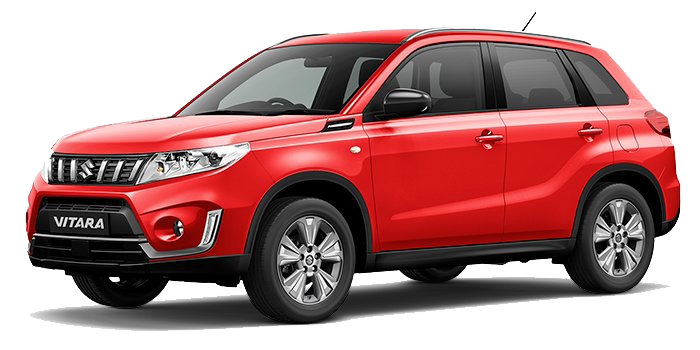 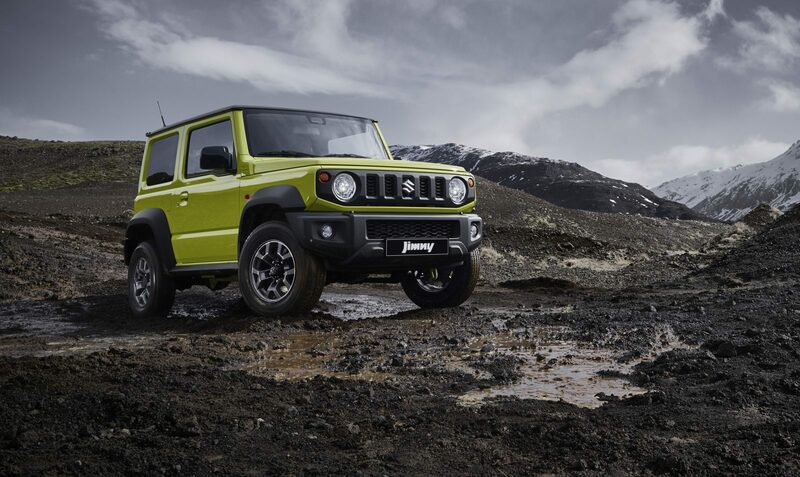 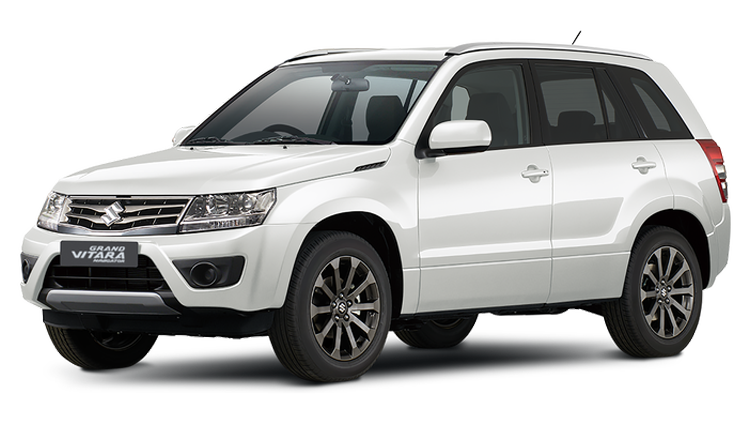 Suzuki is one of the biggest and most successful automotive brands on the planet today. 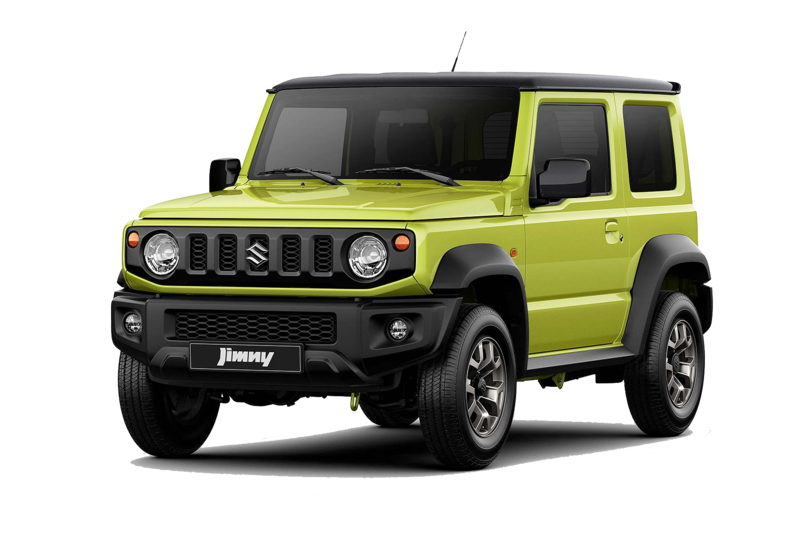 Over its history of more than 100 years, Suzuki has built its marque by crafting vehicles that emphasize value, affordability and innovation. 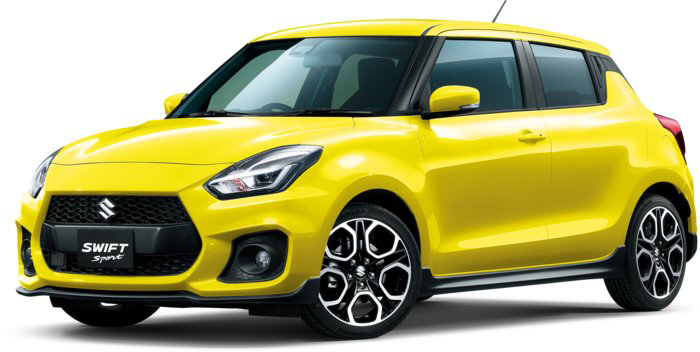 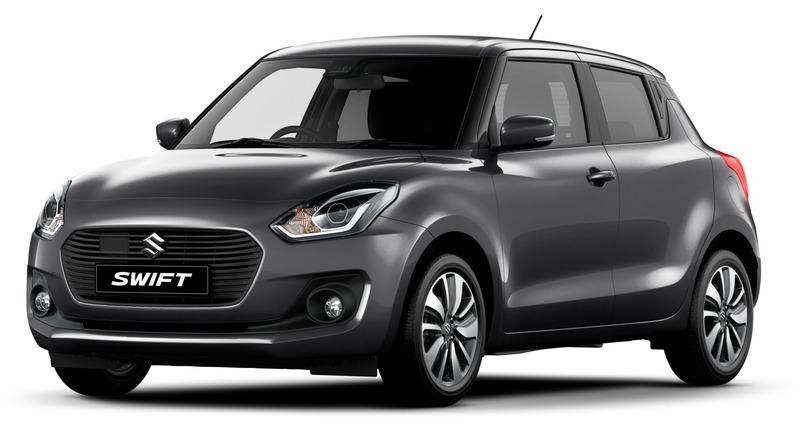 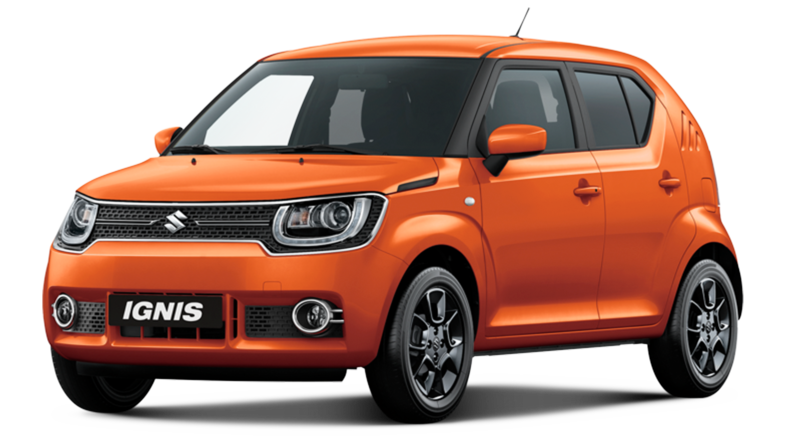 From the off-road Farm Worker to the much-loved Swift, Suzuki’s all-encompassing range of 25 model variants means there’s always something that’s just right for you, no matter where in life you find yourself. 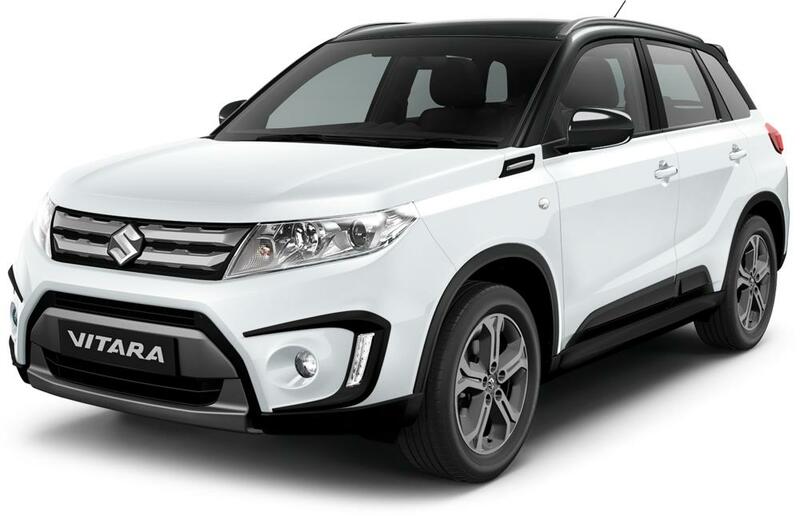 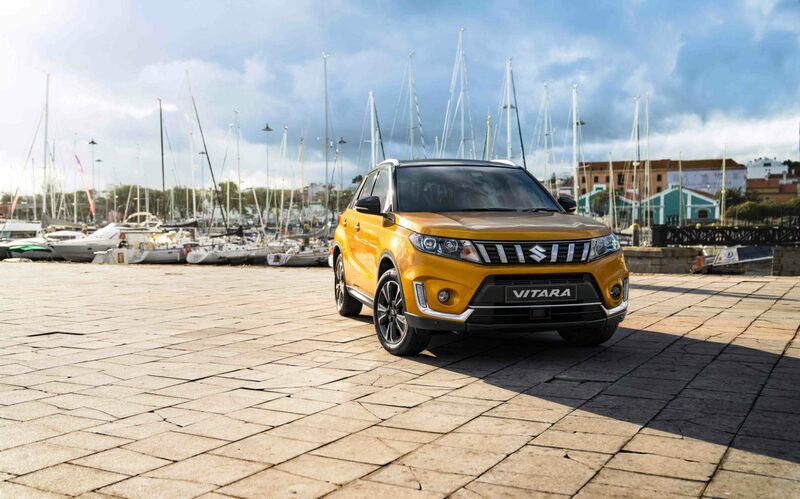 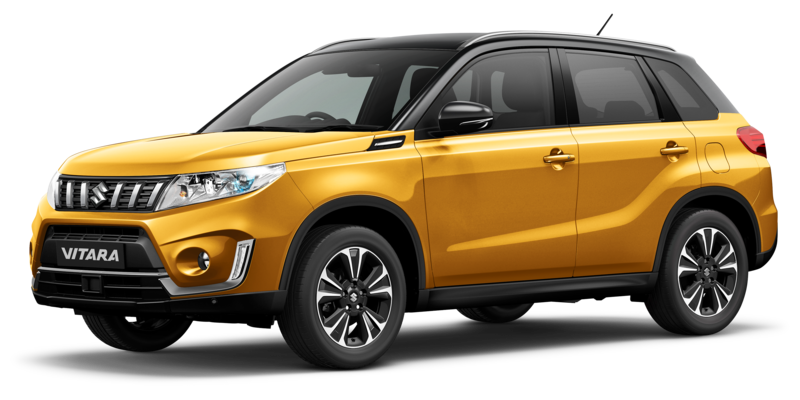 We can say with pride that Winger is the largest Suzuki retailer in New Zealand, bringing Kiwis the special value, likeable styling and great ideas that only Suzuki delivers.